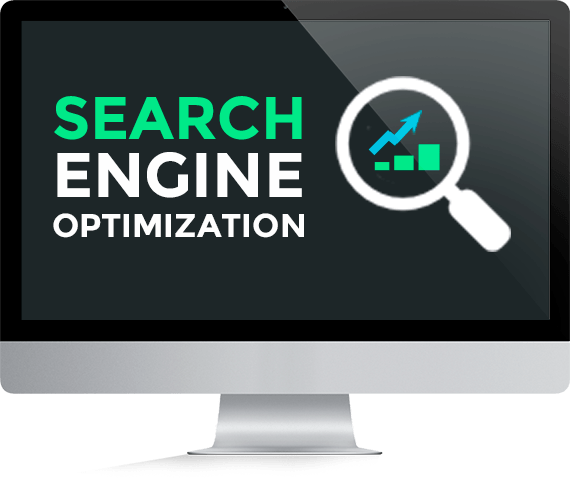 The term search engine optimisation doesn’t refer to one thing so much as a number of processes that lead to one result: ensuring that your website appears at or near the top of search engines. In other words, SEO makes your business visible on the Internet. So, the “What is SEO” question is not the challenge. What is tricky is the “How” of SEO. What are the processes involved so you achieve effective SEO? How do you reach the broadest audience you can to promote your business and products? There are many techniques you can use including writing strong, vibrant content, using keywords within that content (naturally), making it easy to share content and building links. But all of these require skill, experience and time. When you search for something online, you will get two kinds of results: organic and paid. The organic ones are the results most of us want because they most closely or accurately match what we are looking for. The balance of the search results is likely to consist of a whole lot of advertisements that are not relevant. You want existing and new clients to find your company and your products online. Using organic SEO and a carefully constructed and monitored SEO campaign makes this a reality. It gives you and your business the widest reach possible. This and getting your business at the top of search rankings or results – and keeping it there – is essential to gain customers, make sales and grow your business. SEO doesn’t have to be mysterious or incomprehensible. At Fast Online Marketing Experts we have creative, passionate staff specialising in all the aspects of SEO who are friendly and approachable. Because they are experts, you don’t need to understand the more technical stuff like back-linking and on and off-site optimisation… unless you want to in which case we’ll explain. You just tell our team what you want to achieve, and we make it happen! We use our knowledge and experience to come up with a tailor-made SEO strategy and solution for you and your business so we achieve the results you want! We will design campaigns specifically for you, but we won’t just launch the campaign and then leave you on your own. Our team will monitor your campaigns and measure results. If necessary, we’ll make changes to ensure you keep up to date with developments. Your campaign will include vibrant, compelling content that contains strategically placed keywords based on discussions with you and effective keyword research and competitive analysis. All of this has one goal: to grow your business! Without strong, engaging and organic Search Engine Optimisation, it won’t matter how good your business or your product is because your clients won’t find you. Talk to us on 020 3912 1199 and we will arrange to discuss what we can do for you! Together we will craft and manage a campaign that will help you achieve your objectives and meet your customer’s need too.